James D. Cassabon was born and raised in Michigan, moving to Fresno in 1977. He graduated with a Bachelor of Science in Accounting from California State University, Fresno in 1979. Jim became a Certified Public Accountant in 1981, worked for national accounting firms for eight years, and began his own firm in 1998. He has two adult children and two grandchildren. 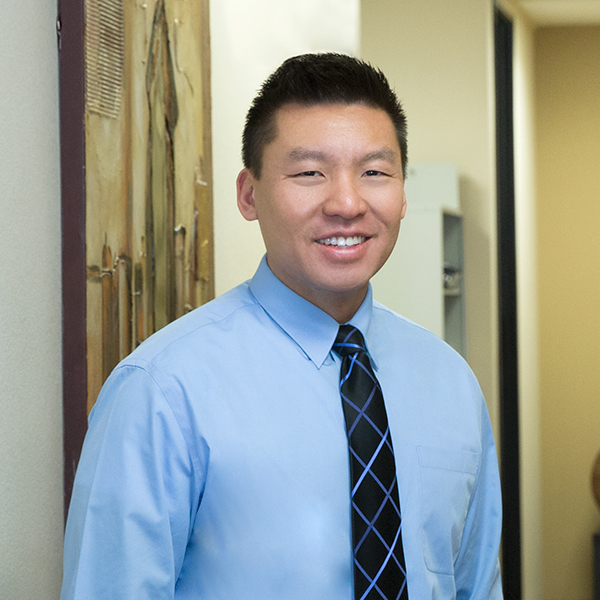 Victor K. Fung was born and raised in Hong Kong until he immigrated to Fresno with his family at the age of 15. He graduated with a Bachelor of Arts in Business Economics from University of California, Los Angeles in 2001. Victor became a Certified Public Accountant in 2004, partner at the firm by 2005 and also became a Certified Valuation Analyst in 2005. 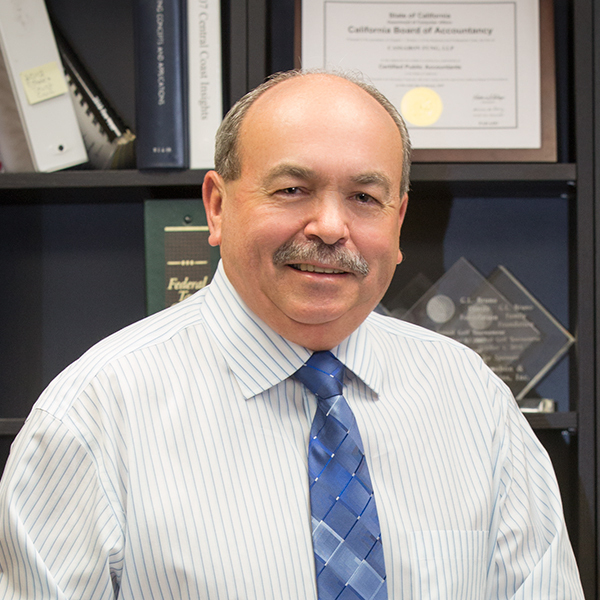 Victor is a member of CalCPA and AICPA. Victor’s wife is also a CPA, working in the Central Valley. They reside in Clovis, CA with their two children. 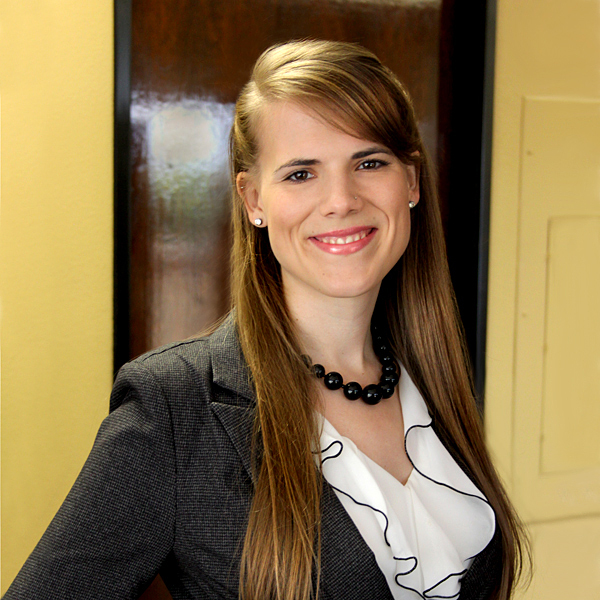 Alisha Schmidt started working with the firm in June of 2016. She moved to Fresno in 2005 and earned her Bachelor of Science in Business Administration with an emphasis in Accounting at California State University, Fresno. 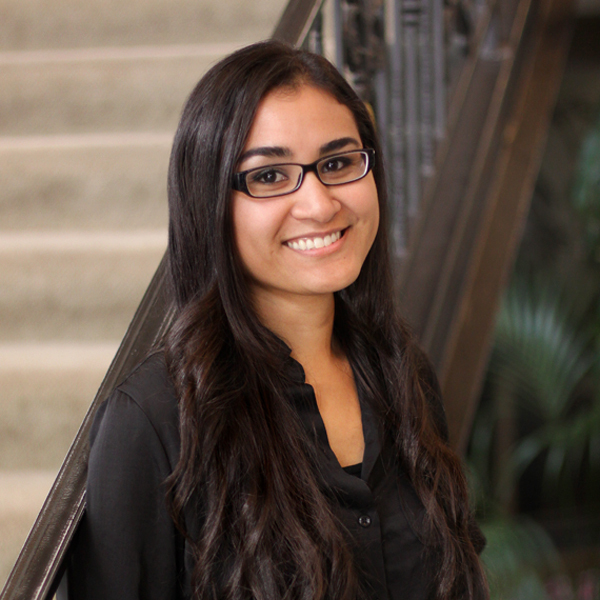 Before joining the firm, Alisha worked at two other local firms where she mainly assisted clients with bookkeeping, taxation, and some auditing. She received her CPA license December 2016. Alisha enjoys outdoor activities such as horseback riding, camping, rafting, etc. when she has the opportunity to do so, as well as spending time with her husband, daughter and other family, playing with her dogs, and baking. 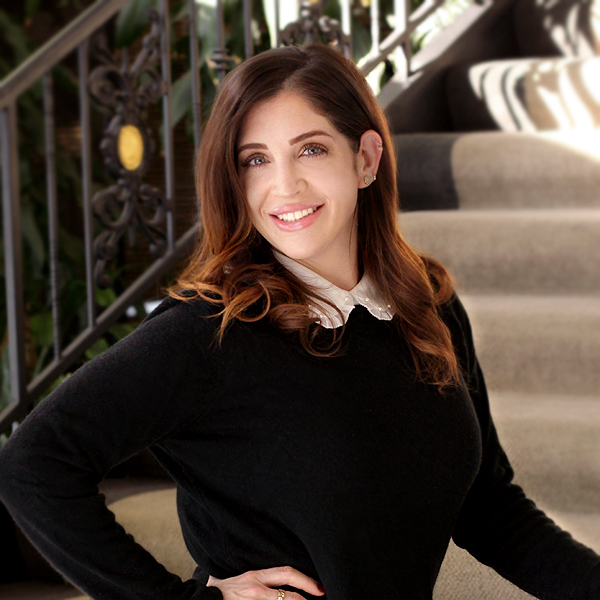 Jackie Ribera Gossenberger is an Enrolled Agent and QuickBooks ProAdvisor on staff with the firm since 2007. She began her accounting career after earning a Bachelor of Science in Business Administration with an emphasis in Finance from California State University, Fresno in 1991. She spent five years in private accounting before taking time off to raise her five children. Since joining the firm, Jackie has served as a QuickBooks ProAdvisor, facilitating the installation and set-up of Intuit software products as well as the training of Intuit product users. In more recent years, she has been completing individual and business tax returns for the firm and has benefitted from the expertise and professionalism of the firm’s staff. Jackie is also a member of CalCPA. When away from the office, Jackie enjoys amateur sailing, physical exercise, and time with family. Serephina Galbadores was born and raised in Fresno, CA. She graduated from California State University, Fresno in 2015 with a Bachelor of Science in Business Administration with an emphasis in Accounting. Before joining the firm in 2016, she began her accounting career as a staff accountant at another local public accounting firm. Currently she is working toward her CPA license. She enjoys spending time with her family, pets, and friends. She can often be found off the grid, camping and off-roading with her family, dogs and friends. Garrett Key was born in Orange County and raised in Fresno, CA. He graduated from California State University, Fresno with a Bachelor of Science in Business Administration with an emphasis in Accounting. 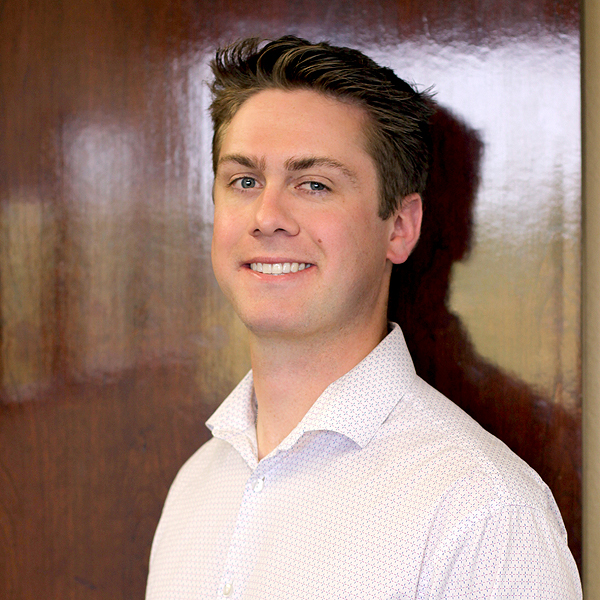 Before joining the team, Garrett worked as a staff accountant at another local public accounting firm. He is currently working toward his CPA license. Garrett enjoys watching football, playing golf, and spending time with his family. On most weekends he can be found outdoors with his dog or traveling to the coast or mountains with his wife. Taewook Ahn started working with the firm in July 2018. He was raised in Fresno, CA and went to San Diego State University where he earned his Bachelor of Science in Business Finance. 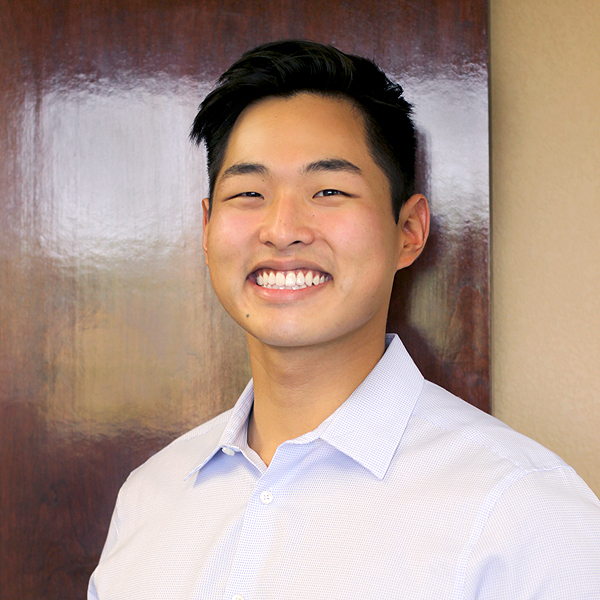 Taewook is beginning his career in accounting and is excited for what the future has in store. Taewook enjoys watching movies, football, and spending time with his friends and family. 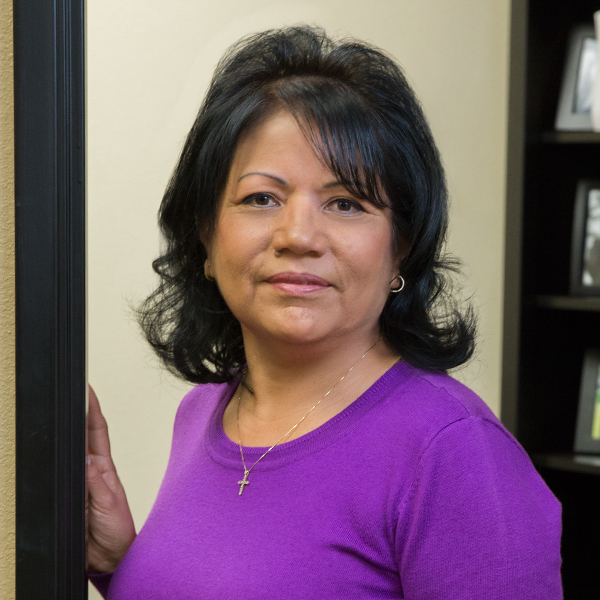 Virginia Badillo joined the firm in 2001 as a full charge bookkeeper. She is also head of human resources at the firm. 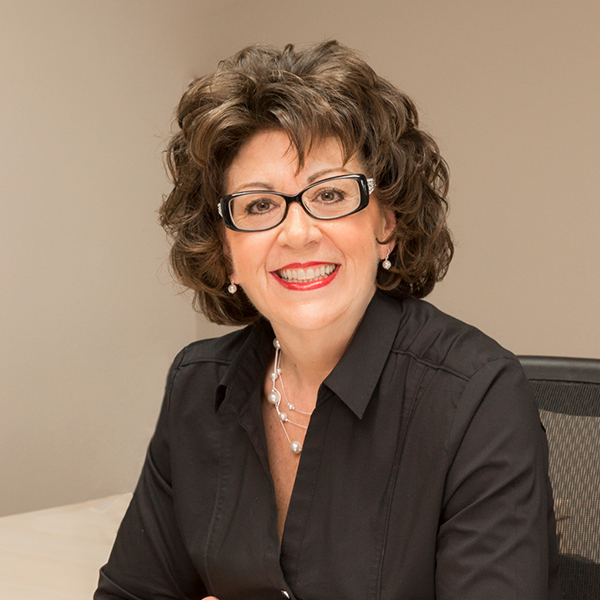 Virginia serves as bookkeeper for a variety of our clients as well as being a Notary Public. Virginia enjoys spending time with her family and can be found riding her motorcycle on the weekends. M. Carolyn Martin was born in Texas but raised in Fresno. She graduated from Pepperdine University in 2007 with a Bachelor of Arts in International Studies. She has continued her schooling with a Certificate in Accounting from Heald College. 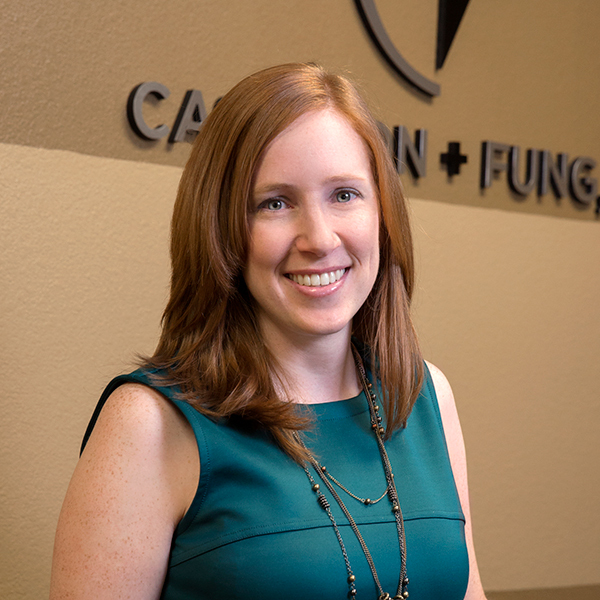 Carolyn has been with the firm since 2009, starting as the receptionist and moving up to office manager. She is still the office manager but now is also in charge of accounts receivable for the firm and does bookkeeping and tax returns for several clients. Carolyn lives in Clovis with her husband and stepson. She enjoys singing in the choir at her church, planning parties for friends, and learning to cook new recipes for her family. Lacey Missaghian was born and raised in Fresno, CA. She graduated from California State University, Fresno in 2018 with a Bachelor of Science in Business Administration with an emphasis in Entrepreneurship. While attending Fresno State Lacey ran a local gift wrapping and event planning service as well as an online business selling party supplies. She is happiest when spending time with her daughter, friends and family. During her free time she enjoys brushing up on the latest interior design and party trends; as well as cooking and crafting. Cynthia A. Temple was born, raised and educated in Connecticut before moving to Merced, CA and has been a member of the firm since its inception. 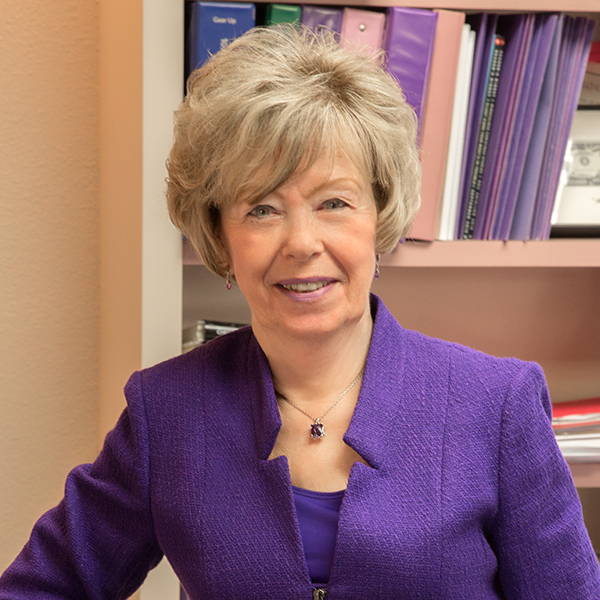 She specializes in estate planning and trust administration, serving as trustee for several clients. She is CTEC certified for tax planning and preparation of individual tax returns. Cynthia is very active in the Merced community, having served on the Mercy Hospital Governing Board and the American Red Cross executive board for many years, as well as being a member of Soroptimist International of Merced for 25 years. She currently serves on the Merced College President’s Circle Board. Valerie A. Lewis has over thirty years of public accounting experience, including five years with PricewaterhouseCoopers, encompassing a full range of tax and accounting services to individuals, partnerships, corporations, and trusts. 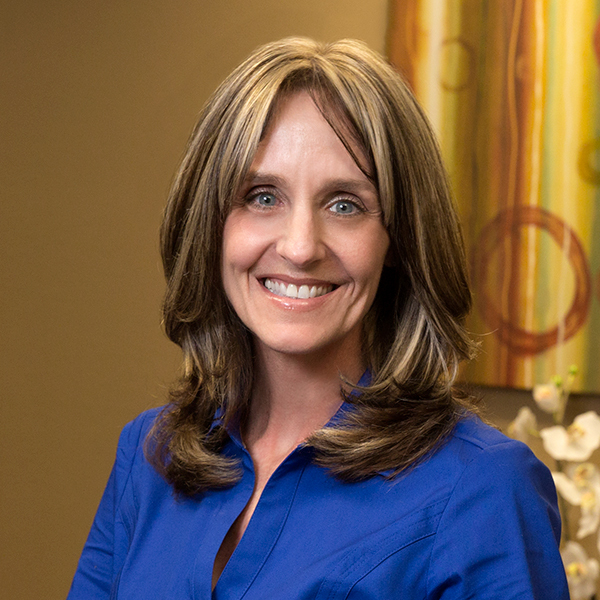 Valerie’s additional experience includes closely-held corporations, general and limited partnerships, small business corporations, sole proprietorships, and farm management. She has served clients in the industries of agriculture, real estate development, insurance, law, medicine, engineering, advertising, manufacturing, and construction. Valerie graduated from California State University, Fresno with of Bachelor of Science in Business Administration with an emphasis in Accounting. She is a member of AICPA. Kevin Moody was born and raised in Fresno, CA and graduated from University of California, Santa Barbara where he received his Bachelor of Arts in Economics. 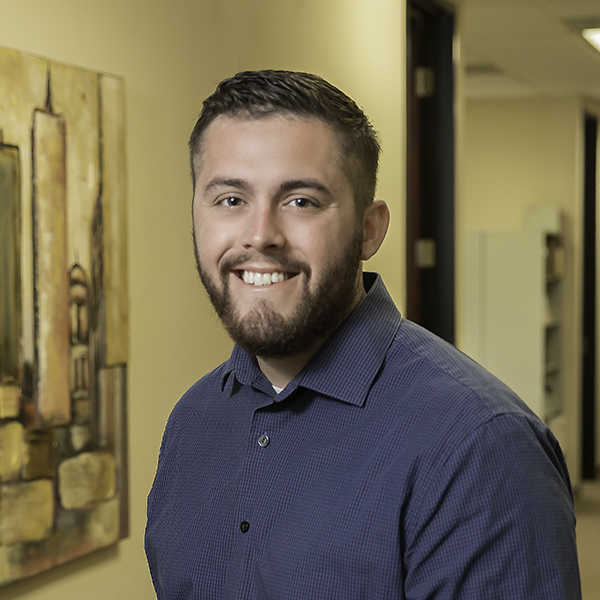 Kevin began his accounting career with the firm in July 2018 and is continuing to take accounting courses to further his knowledge on the subject. In his spare time, Kevin enjoys watching movies, playing golf, and surrounding himself with friends, family, and his dogs. Isabel Amezcua received her Associate of Science in Business Administration in 2007 from Merced Junior College. She started her accounting career as an accounts payable clerk while attending California State University, Fresno. Isabel completed tax courses at CSU Fresno and at Jackson Hewitt, where she received her CTEC and PTIN, and has worked through numerous tax seasons. 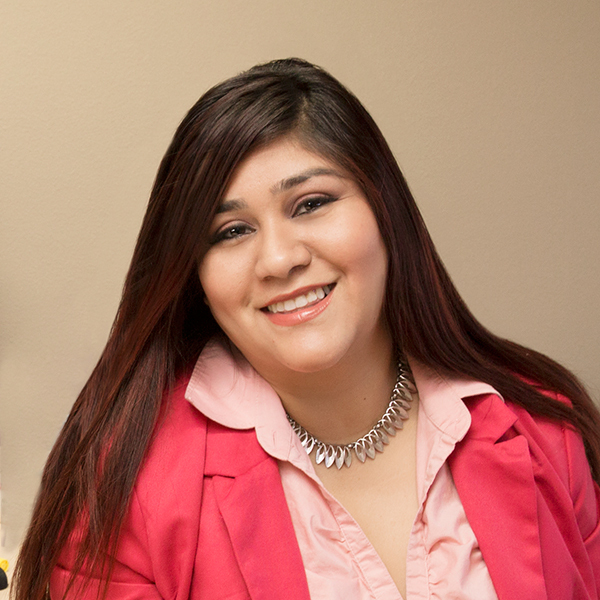 Isabel earned a Bachelor of Science in Business Administration with an emphasis in Accounting at CSU Fresno in 2011. She expanded her accounting skills by working at a funeral home as a bookkeeper, archive clerk, and funeral counselor. That same year she also received her funeral director’s license. Before joining the firm, Isabel held a staff accountant position at a local nonprofit organization, and is still an active supporter. Isabel is currently working towards her CPA license. Hilary Kirschman was born and raised in Merced, CA. She graduated from Merced High School in 2008 and shortly after, attended Merced Community College, taking an array of general education classes. 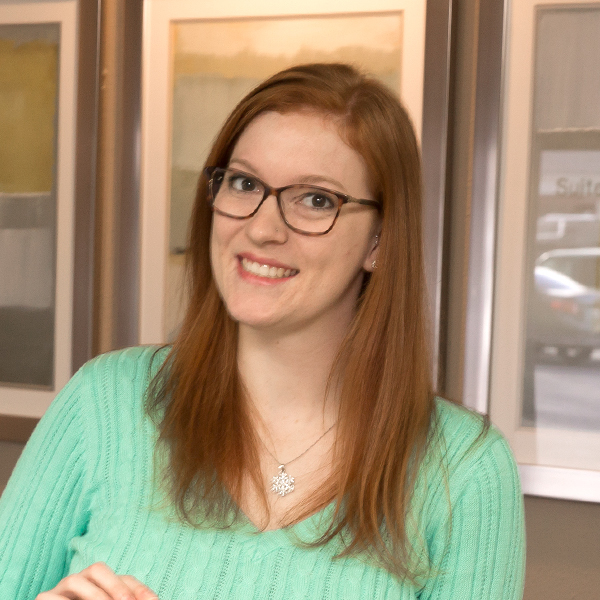 Hilary has been with the firm since 2013, working as a receptionist. Her role includes basic office procedures such as answering phone calls and filing, light bookkeeping, scheduling client appointments and preparing finalized tax returns. In her free time, she enjoys watching baseball, playing video games, learning new recipes and serving meals once a month at the homeless shelter in her hometown.